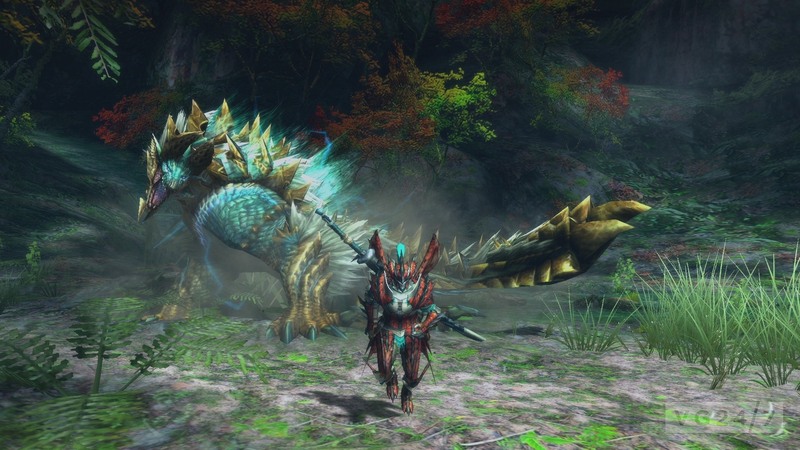 Monster Hunter 4’s final free DLC is now live. Featuring a set of Deviljho quests, a few Rajang challenges, and two brand new GX armor sets, this final piece of DLC is sure to be a fan pleaser. Monster Hunter 4 Ultimate is already chock full of quests and monsters to slay, but that hasn’t stopped Capcom from releasing one final set of free DLC for Monster Hunter fans. This will mark the ninth free DLC provided by the company, which started this trend in March of this year. The DLC offers quite a few new items and we’ve provided the full list below. In order to grab this free DLC all you’ll need to do is connect your Nintendo 3DS to the Internet, load up Monster Hunter 4 Ultimate, and download everything from the DLC menu. Then you’ll be able to find your new quests under the Event Quests and Challenge Quests menus. If you’re just now hopping on the Monster Hunter 4 Ultimate train, don’t worry, the previous eight months’ worth of DLC is still up for grabs in the DLC menu. What are you waiting for? There are monsters to slay.